I have so much love for this book. I know it divides a lot of readers, but I really do think it’s incredible. I think it’s a challenging read but an important one. I picked up this book totally by accident in a book store near my sister’s old house. I absolutely devoured this story. It broke my heart. Some might find this book to be overrated but I think it’s wonderful. Another heart-breaker that’s for sure. 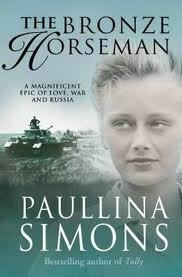 This book is set in Russia in the 1940s. I love this trilogy and whilst it is quite a hefty read I think it’s totally worth it. There’s such a beautiful romance at the heart of it even if there’s a lot of er.. intimate moments within the story. This is another book that I came across quite randomly. I really enjoyed it and its sequel as well. I thought it was stand-out in a very populated genre. Another book I adored. I absolutely love when books in this genre are a little different and I found this book to be quite a powerful reminder of woman’s roles in the war. I know that this book has got really mixed reviews, but I thoroughly enjoyed it. I thought it was a beautiful read. The plot does have a few flaws, but other than that I have nothing bad to say about it and I’d still highly recommend it. I adored this book which, again, I didn’t expect to read or enjoy as much as I did. It’s centres around 15 year old Nicole as she watches Belgium be invaded by the Nazis. Nicole joins the Belgian resistance. Such a powerful book. I read this book in August and immediately knew it would make a list like this. 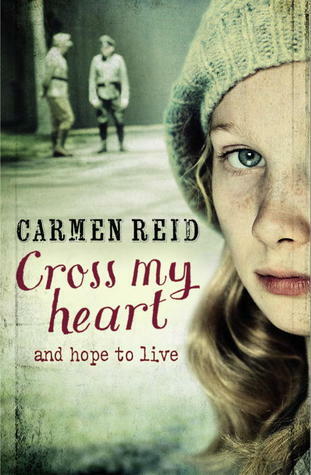 It’s a wonderful albeit sad story about a ordinary girl making courageous choices. What did you do for your Top Ten list this week? Feel free to leave a link to your post and I’ll stop by! Great list, Chrissi! The Bronze Horseman, The Book Thief, and Sarah’s Key were all excellent reads. Thanks Lianne! I loved all of the books you’ve mentioned so much! I love this list! I have read most of the books here but I am putting Girl in the Blue Coat and Cross My Heart on my TBR pile since we seem to have similar book tastes. Prisoner of Night and Fog always gets my attention with that wonderful cover, and The Hotel on the Corner of Bitter and Sweet has tempted me once or twice. 🙂 Have you read Letters from Skye? It’s set during WWi and WWII and the war is mainly the backdrop as it’s a romance, but it’s told all in letters and is quite good. I haven’t. I shall add that to my TBR now! 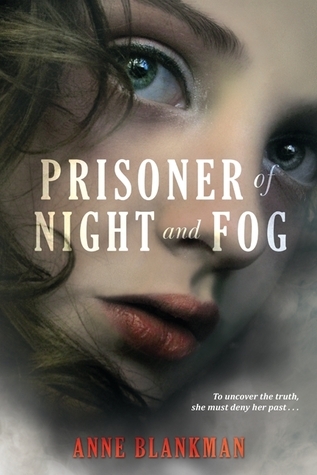 Prisoner of Night and Fog was the first book that came to mind for me 🙂 I really need to read the second book! It’s fantastic too! Well worth it. I have only read The Book Thief on your list which is one of my favourite books of all time. 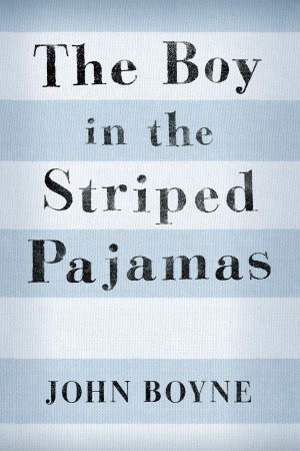 I also have The Boy in the Stripped Pajama on my TBR although I didn’t know about its setting, I hope to read it soon. It’s such a fantastic book Diana. Heartbreaking but so good! Thank you so much! 🙂 I’m glad you like it so much and have found recommendations. Great list! Sarah’s Key, The Book Thief, and The Boy in the Striped Pajamas are favorites of mine. I still need to read Code Name Verity but keep hearing great things about it. 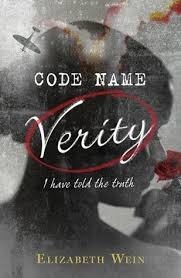 Code Name Verity is a great read! 🙂 I hope you like it. I love your topic! I have a lot of these on my TBR, but sadly, I’ve only read Code Name Verity. It’s one of my favorites though! Great list! Thanks Lori! 🙂 I highly recommend so many of these books. I have it on my TBR! It sounds so good. I hope you love them Amanda! Awesome setting! The Book Thief and Code Name Verity are on my TBR, waiting for me to get to them. I can totally see why it would intimidate you. It is a bit of a beast! This is a great topic. I’ve read, and loved, The Book Thief and Code Name Verity. I need to read some more of these though. Thank you Alison. They’re so worth exploring. What a great list! So many good books. WWII is such an interesting time period. The only book I would add is The Nightingale. Thank you! I have added The Nightingale to my TBR. Thanks for the recommendation. You’re welcome! I hope you love it. A topic after my own heart. WWII is one of my favorite time periods to read about. You’ve come up with a great list, Chrissi. I’ve read and enjoyed a couple. The Book Thief, Hotel on the Corner of Bitter and Sweet, in particular. And then you mention a few I want to read but haven’t yet–like Sarah’s Key and Code Name Verity. Thank you Wendy! I do love reading about WWII. 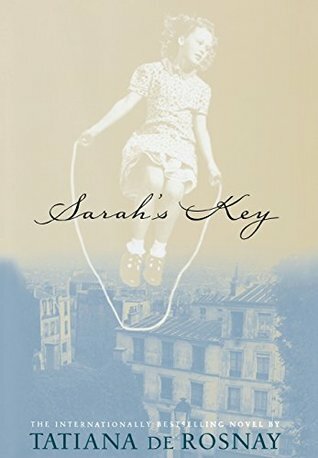 I hope you love Sarah’s Key and Code Name Verity. I love The Book Thief. Code Name Verity was also very good. Have you read Ryan Graudin’s Wolf By Wolf? It’s an alternate history novel that takes place following Hitler’s success after WWII. It’s a very powerful read. Ooh no. I must add that one to my TBR! Thanks Alicia! Sarah’s Key!! I still have think of that story. Wow. I think Hotel is probably my all-time favorite coming of age story. I listened to it with my son when he was a freshman in h.s.–he still loves the book years later. I’ll be looking into some of these–World War II is a favorite topic of mine. Aw 🙂 It is a fascinating topic. I love reading about it. I own The Bronze Horseman. I bought it a long time ago, when friends were pushing me to read it (because of my love of Outlander). I’ve never gotten around to reading it. I think I’m nervous. I’m not surprised. I think it is a little intimidating. OMG – The Bronze Horseman – I love that book (well, series). 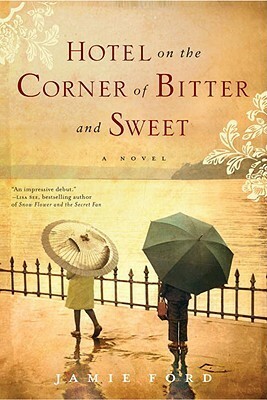 I loved the historical aspect and the romance. So good. I shall try and check that out. Thanks Eva! The Book Thief and Code Name Verity are excellent! Great picks! Ermahgerd, WWII. 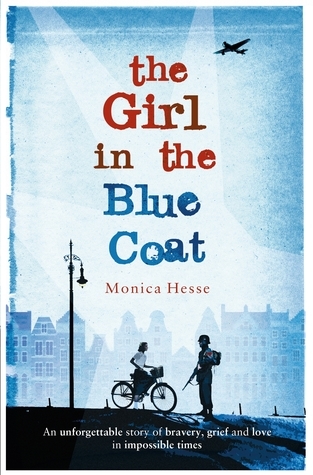 Have added Girl in the Blue Coat and Cross My Heart to my kindle. Great picks! I absolutely love WWII books. That is my favorite time period for historical fiction. And the only books on this list that I have read are The Book Thief and Code Name Verity. Both of those were incredible. 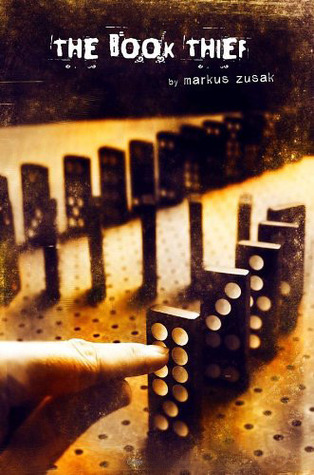 The Book Thief is one of my all time favorite books. I think I need to check out the others on this list. I love the topic that you chose! From your list I’ve only read Code Name Verity, but it’s one of my favorites! I really, really need to read The Book Thief. I’ve had it on my shelf forever. It’s such an amazing book, Lori. Well worth reading! These all sound SO good!! Why do I have to sleep…lol. I just bought Code Name Verity a couple of months ago but haven’t got to it yet. I saw The Boy in the Striped Pajamas and I about died with that movie. That was way too emotional!